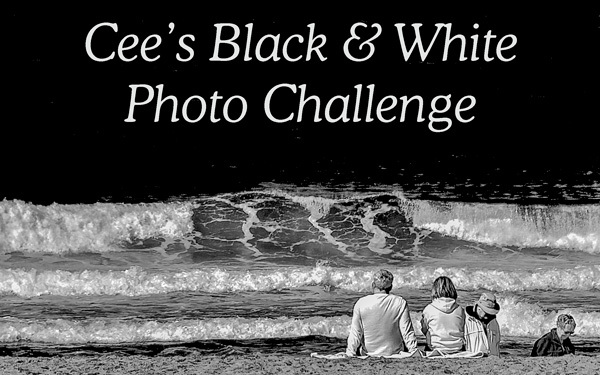 This entry was posted in Uncategorized and tagged bicycles, black and white, Cee’s Black & White Challenge, Manhattan, New York, photography, snow by New / Amsterdam. Bookmark the permalink. Nice image. Interesting contrast between snow and spring. Thank you! The snow was gone in no time. You’re welcome. Then riding the bike should be safe. Thank you Cee, you surely made my week!! Love this photo! I can see why Cee chose to feature it. LOVE this! It’s perfect. Love the city lights, the headlights and the focus on a bike which surely shouldn’t be ridden in that weather! Thanks Dawn! The fruit cart would not have been there either, had they known about the snow!